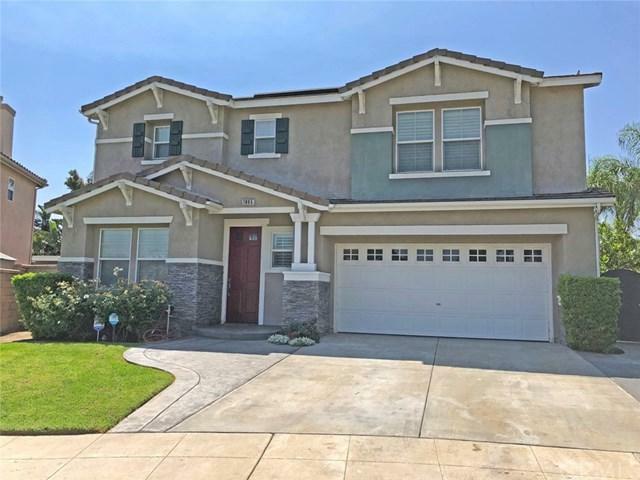 Beautiful 3 bedroom (plus loft) 2.5 bathroom home with hot tub, fire pit and SOLAR savings on a cul-de-sac in the "Colonies" of Upland. 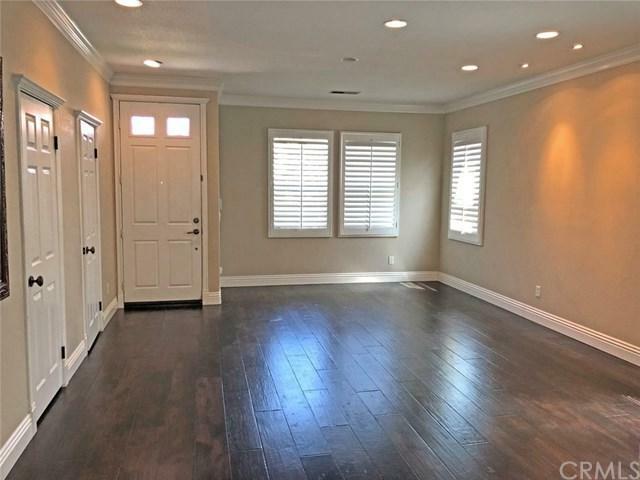 Enter to a large living room with recessed lights, crown molding and 1/2 bathroom. Make your way to the family room ready for a mounted TV and access to the rear yard. The kitchen has granite counters, undermount lights, stainless steel appliances, pantry closet and a view of the rear yard. Upstairs has a loft with built in entertainment center, a huge master bedroom complete with walk in closet, dual sinks, separate tub and shower. There are also 2 additional bedrooms, a shared bathroom and a laundry room upstairs. The rear yard has an inground hot tub, gas firepit, fruit trees, storage shed and lots of grass area. There is a 2 car direct access garage with storage cabinets and a work bench. 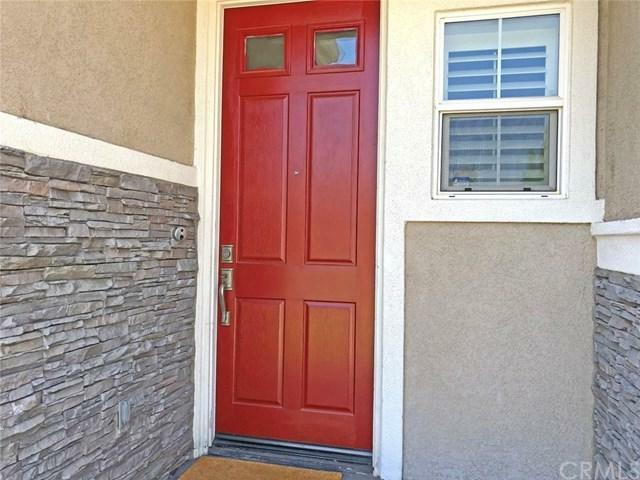 This home is located in a close to shopping, restaurants, school and many other amenities. This home has solar panels on the roof reducing your electric bill up to hundreds of dollars a month! 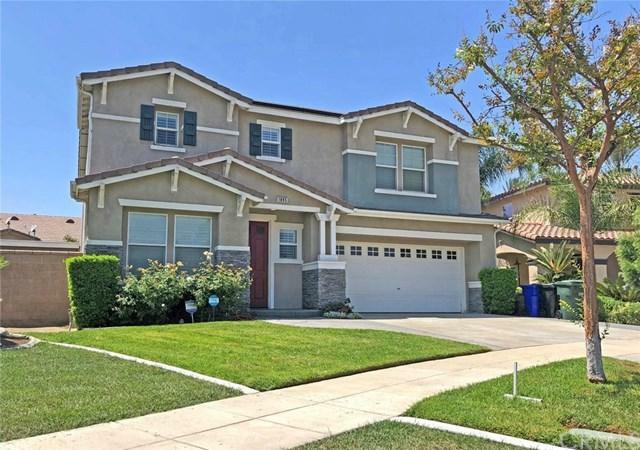 Sold by Paul Lazo of Coldwell Banker Town & Country.